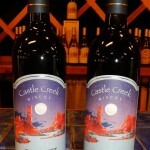 The largest winery in Utah, Castle Creek Winery makes nine different wines including Cabernet, Merlot, Petite Sirah, Malbec, Chardonnay, Chenin Blanc, Muscat, and Gewurztraminer. 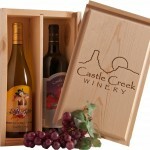 Adding a decidedly civilized tone to the Wild West, Castle Creek Winery offers daily wine tasting. 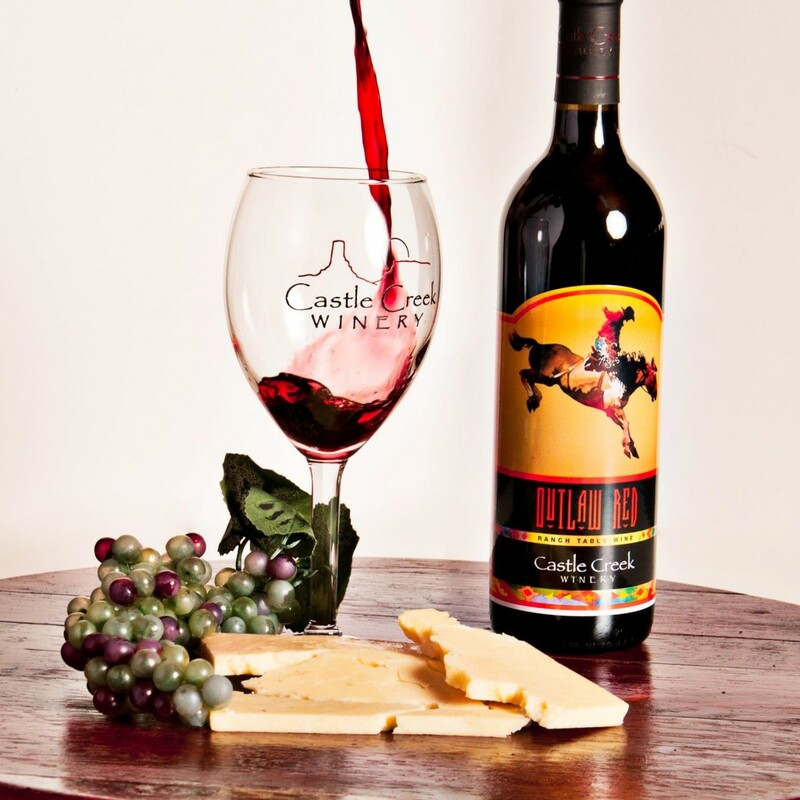 The tasting room is large and inviting—the length of the bar is likely to guarantee there will be room for you, even in our busiest times. 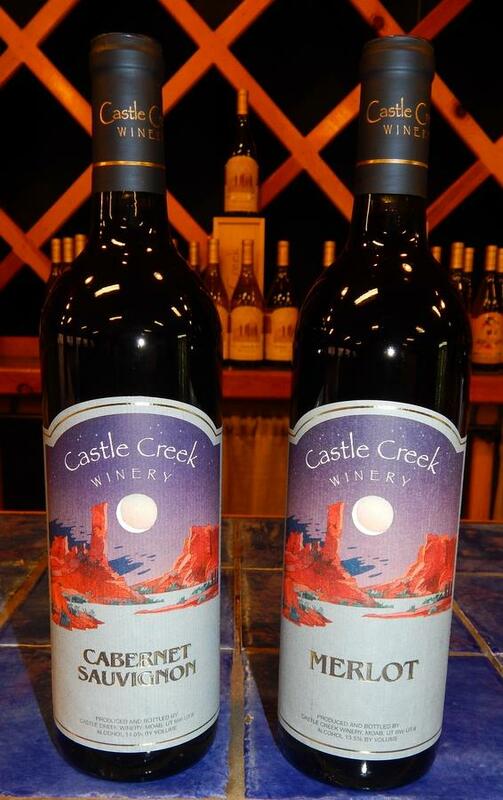 Castle Creek’s lush, green vineyards are a standout among the sapphire sky, red rocks, and mesas. In addition to our own vineyards in Castle Valley, Moab, Monticello, and Spanish Valley, additional fruit for the wines is sourced from growers in the area. 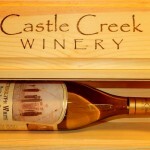 Castle Creek wines are typically made from a single vintage rather than blended from multiple. 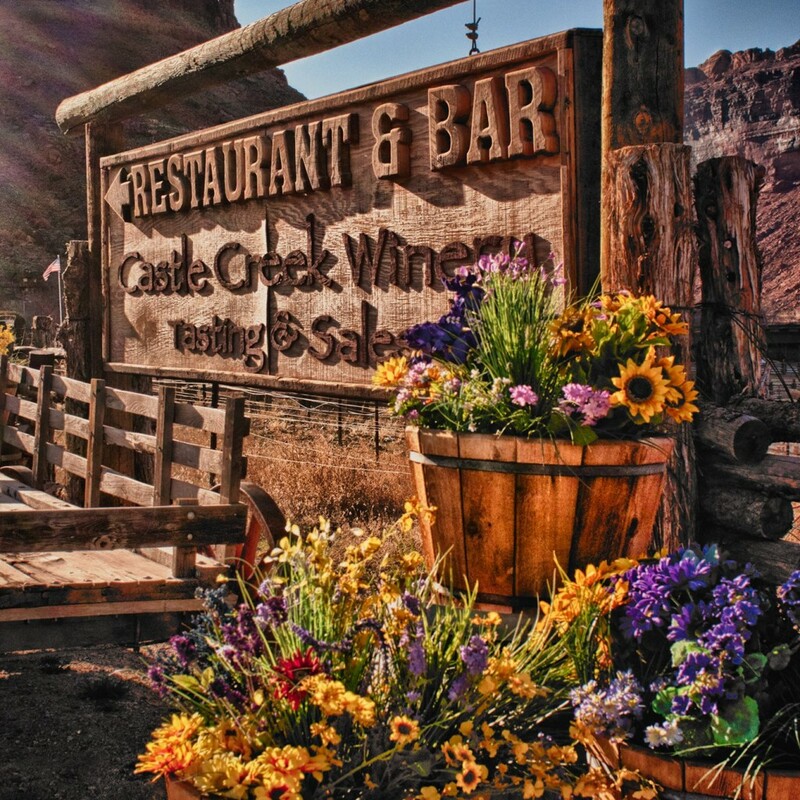 Beautiful drive from Moab to the winery. Surprised you could only sample three…any more was a bare sip. 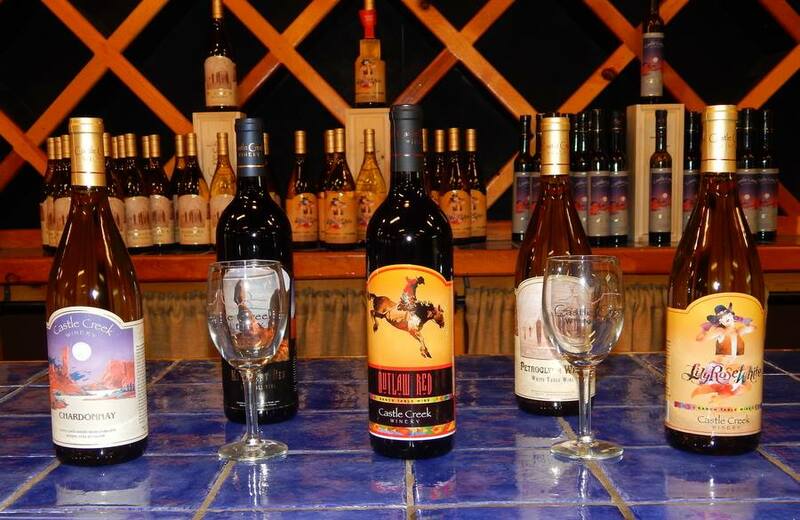 Thankful my husband sampled different wines. 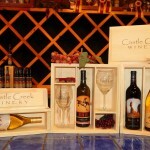 We purchased six bottles and some accessories. Went to the lodge and had wonderful martinis and appetizers on their deck overlooking the river. Picturesque. Delicious wine. I loved it! So many brand to choose from. 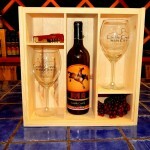 Firstly the location is stunning, where better to stay, a fine hotel with adjoining winery. 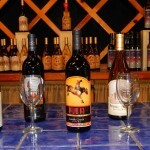 Amazing choice of wines with wine tasting available. Not to be missed. 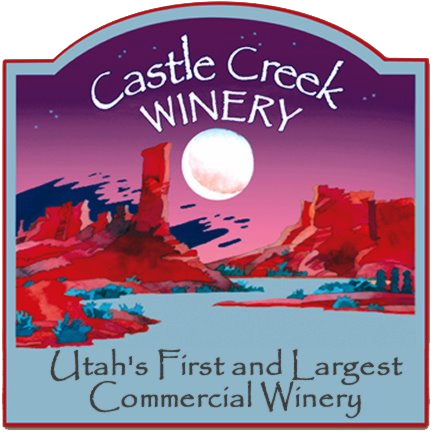 Castle Creek Winery is located 14 miles from downtown Moab up the Colorado River on scenic Highway 128. 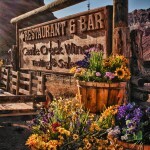 We are situated overlooking the river’s best white water rapids, at the foot of dramatic red rock cliffs. 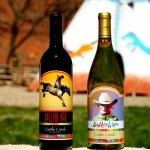 It’s a classic, rugged Western landscape. 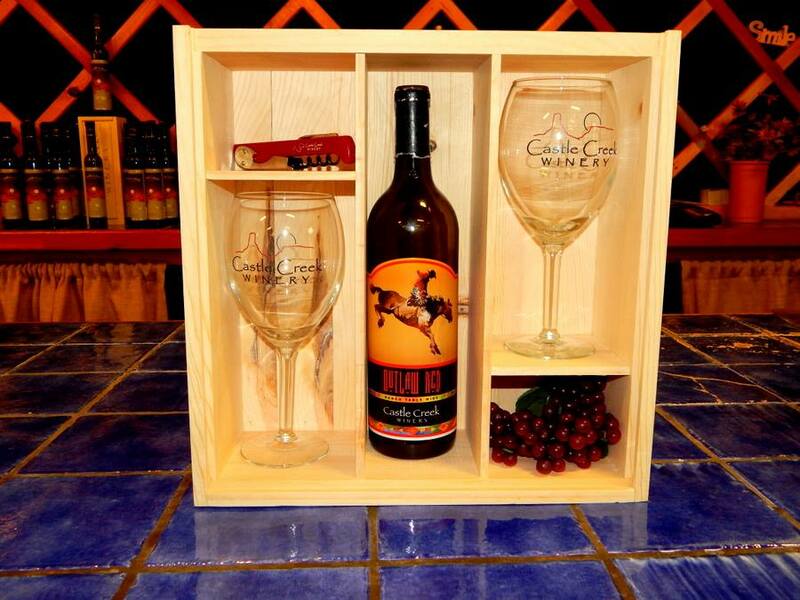 The winery sits on a historic working ranch called Red Cliffs Adventure Lodge. 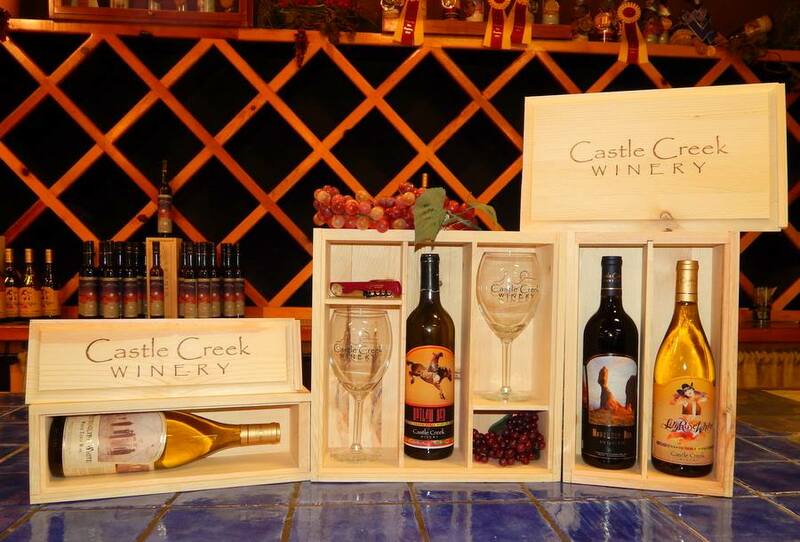 Using locally grown grapes, our winery has produced over 30 award-winning wines for your enjoyment. 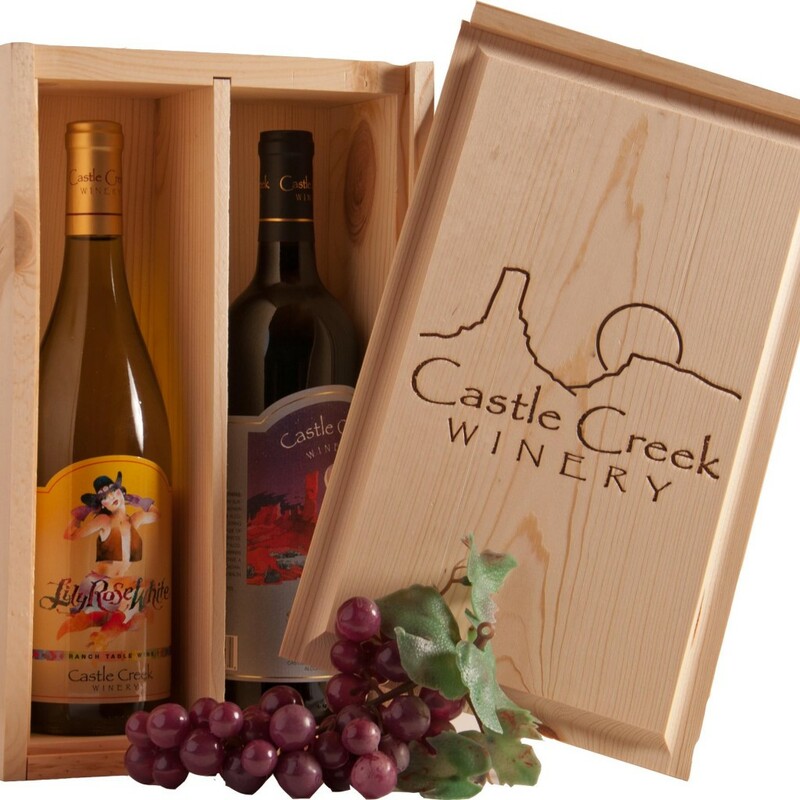 Castle Creek Winery currently produces over 8,000 combined cases of wine. 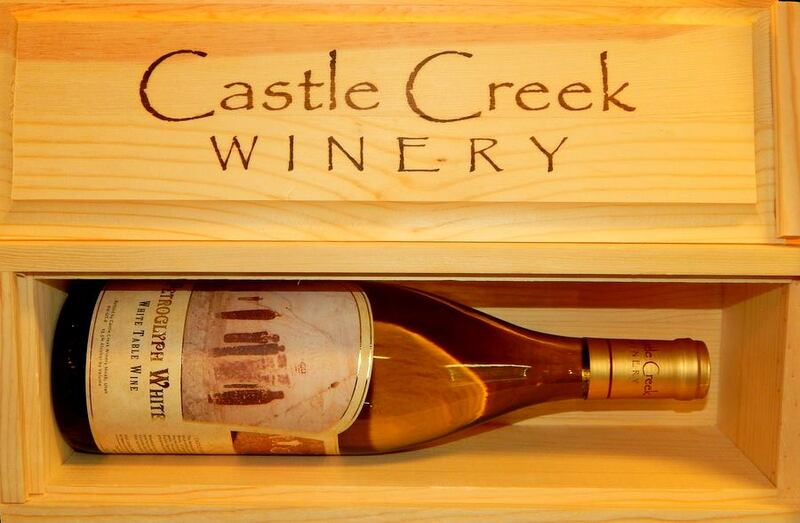 Each bottle is filled, labeled, and boxed by hand onsite. This entry was posted in Food and tagged Food, Wine on May 3, 2017 .